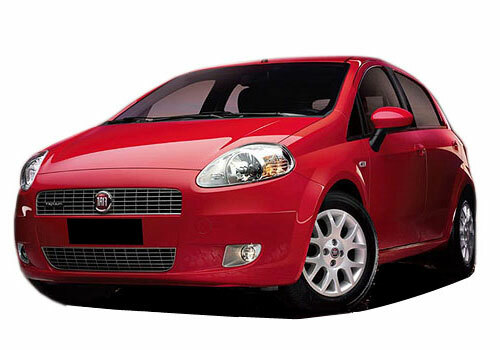 The Italian car maker Fiat has launched limited edition cars in the Fiat Linea and Fiat Punto range. 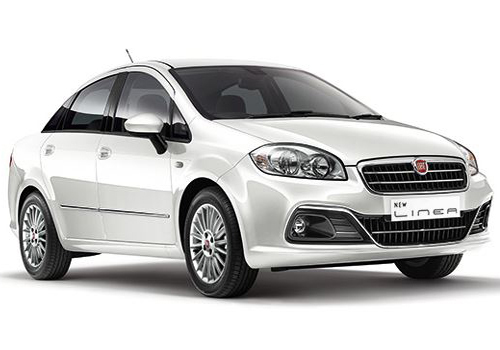 The newly added limited editions are called Fiat Linea Absolute and Fiat Punto Absolute. With the special trims, the buyer gets additional accessories worth Rs 67000 with Punto and Rs 78000 with Linea. These LE cars are providing the LE customized accessory pack with the car with no additional costs. This extra accessory pack along with the car has many amazing features to itself. Many of these features include a GPS navigator which has an inbuilt touch screen to itself. There after this navigator also has the additional feature of using it as a Smartphone along with that of a 3G tablet. Thus, not only will it give you directions but also keep you updated on its various other functions. It also has many other amazing features like reverse car parking sensors, which are ideal when you plan to park your car in any cramped places and need directions. The name of the car has been branded into each and every door sill and the car has been given a completely new ‘Absolute avatar’ externally. There after it also have carpets and a boot chrome strip. The GPS navigator installed in the car comes with an inbuilt 1.0-Ghz processor and it runs on the Android 2.3 OS. It offers up to GPS navigations till the house level and along with the functions of the phone also has Bluetooth and multimedia functions. Along with this, the company is also promising to offer insurance for the car along with discounted rates and also is providing road side assistance and an additional bonus on exchange facility. This definitely sounds like a bet worth taking. So, go and quickly grab the limited ‘Absolute’ edition of your Fiat Punto and Fiat Linea today!